Craig Russell, on form v Millwall. Having scored for the reserves midweek, Craig Russell continued his scoring form, notching 4; the first time a Sunderland player had scored 4 goals in a league match since November 1987, and the first hat trick since January 1992. Millwall, as expected, started the game well and Chamberlain was forced into a good save early on. As if to emphasise their superiority Martin Gray was booked for a poor challenge on soon to be Sunderland player Alex Rae. However it was Sunderland who took the lead, against the run of play, when former Sunderland cup finalist Anton Rogan upended Phil Gray in the penalty area. It was left to Martin Scott to convert the spot kick. After that it was one way traffic. Sunderland’s second duly arrived after a great run from Martin Smith, whose pass put Craig Russell through on goal. He made no mistake calmly slotting the ball past Keller the Millwall custodian. At half time the scoreline was 2 v 0 and the home fans looked forward to a good show in the second half. 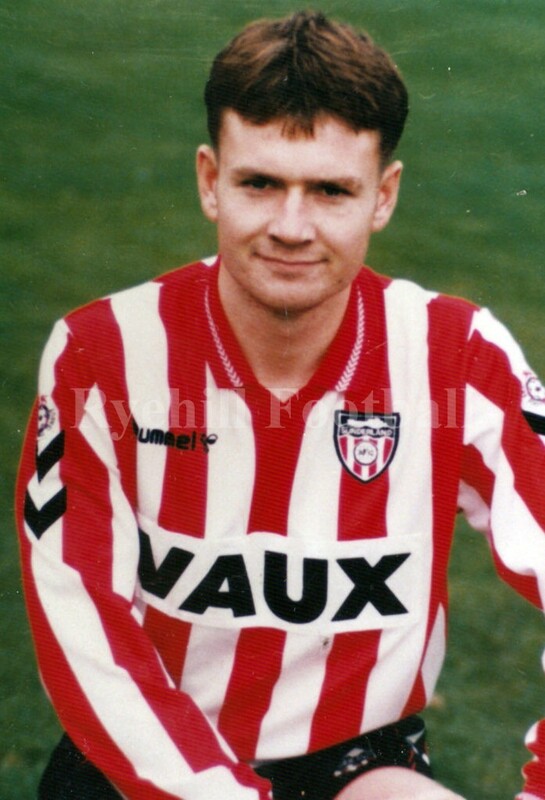 The Roker faithful didn’t have long to wait for number 3 as just 6 minutes into the period Smith made good ground down the left flank and pulled the ball back for Martin Scott. The fullbacks’ vicious centre into the box was smartly tucked away by Phil Gray. Seven minutes later it was 4 v 0 with a carbon copy goal of the third, Russell placing a flying header into the net. Millwall were all at sea by now and brought on 2 substitutes to try and stem the flow of goals, but it was to no avail. After 71 minutes Phil Gray got to the by-line and crossed for Russell to notch his 3rd goal of the game. The young striker then finished the rout in injury time when he rammed the ball home from close range. As a postscript to this match Millwall had arrived on Wearside as league leaders and would end the campaign relegated. Whether this match was a catalyst for their demise is unknown but it obviously didn’t appear to do much good for confidence in South London.